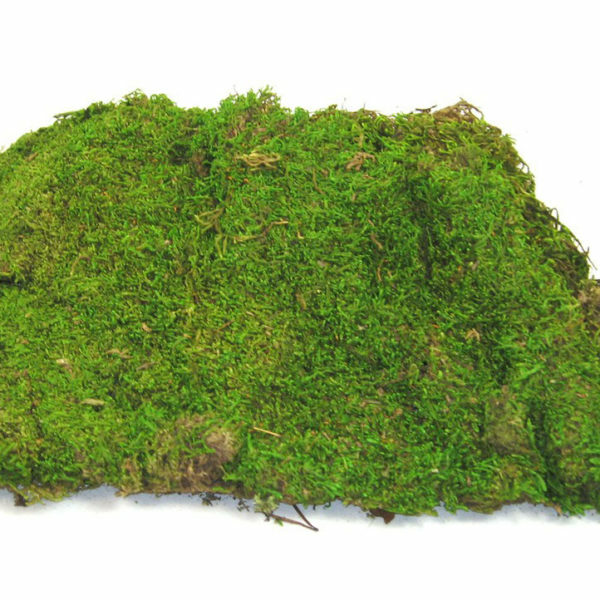 This box of moss looks like it was growing on a log even though it is intentionally grown and harvested. It gives any potted flora a more natural look instead of a direct view of soil. 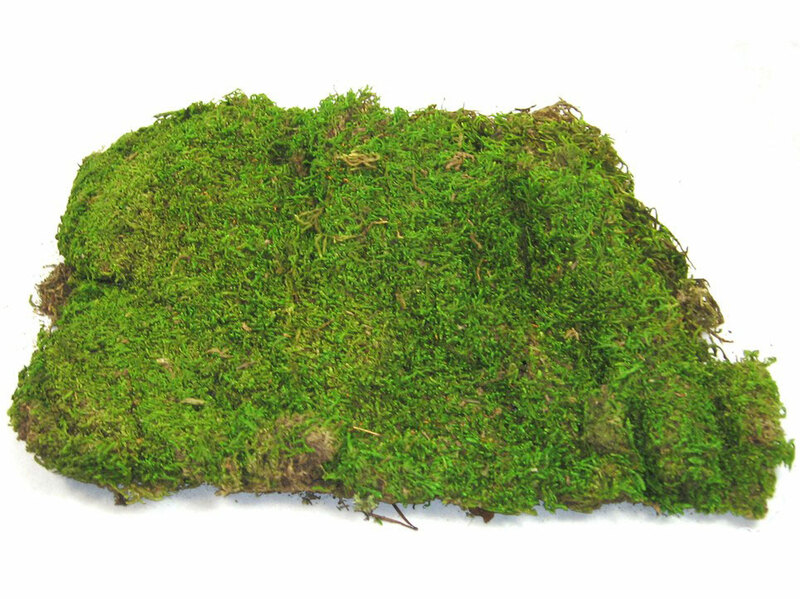 Each 15″ x 22″ x 7″ box has 5-10 sheets of moss inside depending on size and thickness. Available for Pre-Order, please call for immediate availability.